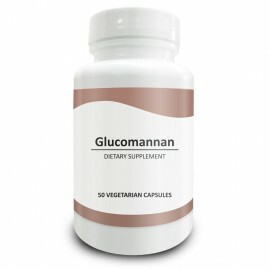 Glucomannan is a sugar made from the root of the konjac plant (Amorphophalluskonjac). Glucommanan powder, capsules, and tablets are used as medicine. Glucomannan is used for constipation, weight loss in adults and children, type 2 diabetes, blood sugar control, and lowering cholesterol.